Ramadan Kareem to all the GPSO Mothers out there, doing their best to ensure their families have the best options during this fasting period. Fasting is very important as it is one of the pillars of Islam and it increases devotion to God. The essence of fasting is summed up in one word, ‘Taqwa’ which is a recurring theme in the Qur’an and a paramount Islamic value. It is both an attitude and a process. The role of a mother to a person is very important. It remains a paramount duty for Mothers to ensure that the season of fast is provided with necessary meals for Sahur and Iftar, whether appetizers, desserts or sides such as smoothies and salads. 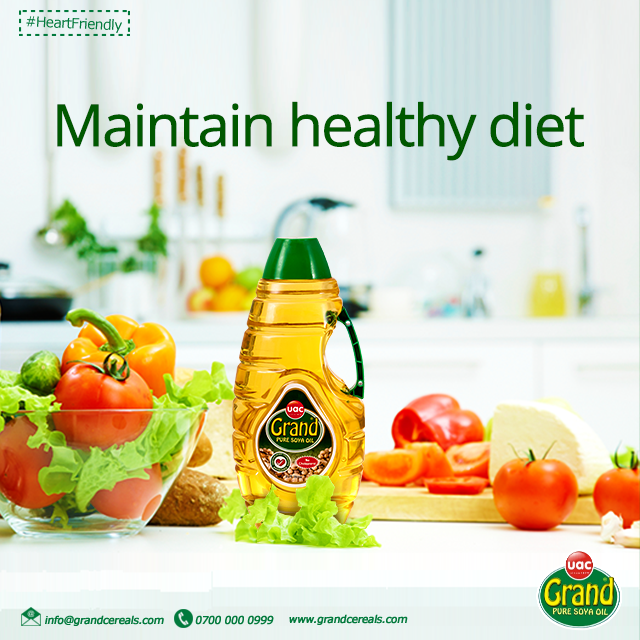 For this season of Ramadan, it is essential to always include a generous amount of fruits to your diet. According to research, fruits help stabilize the digestive system and reduce the chances of constipation. The Holy Quran also prescribes Dates (also known as Dabino) as a good fruit option when breaking a fast. To retain the freshness, place fruits in an air-tight plastic bag and store in the refrigerator. Consume within 3-4 days. Please do not freeze and avoid fluctuation in temperature, as much as possible. Ramadan Kareem to all Muslims over the world!